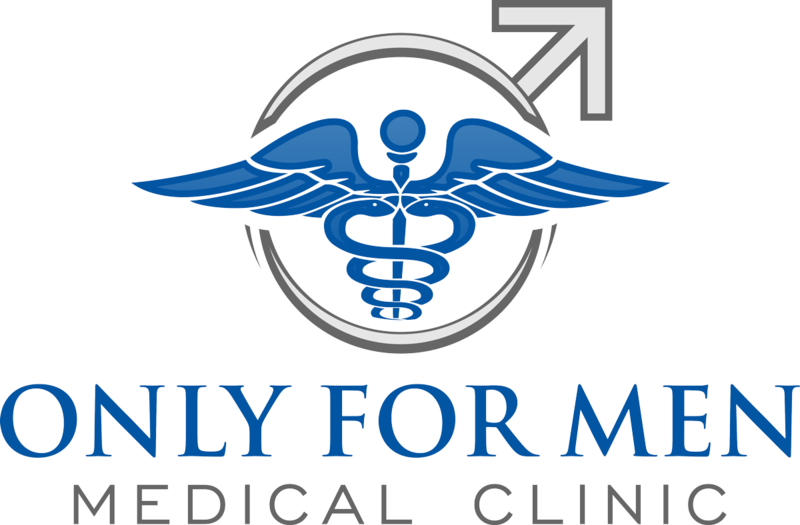 If you have been looking for a reliable and professional sexual dysfunction clinic and medical spa in the Rio Grande Valley, then Only for Men Health Clinic & Medical Spa is your answer! 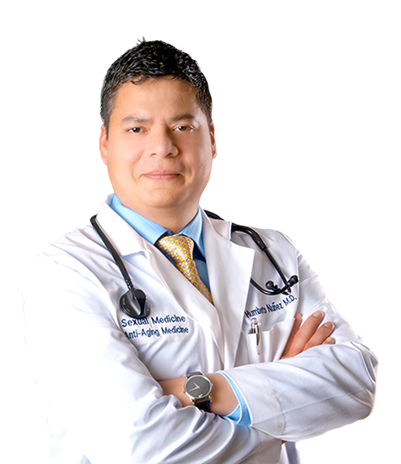 Located in McAllen, the clinic services all surrounding areas, such as Brownsville, Laredo, South Padre Island, and Zapata Texas, as well as Monterrey and Reynosa. From top rated PRP injections to STD testing and treatment, you will be able to benefit from a wide range of services at Only for Men Health Clinic & Medical Spa. Our highly experienced and competent staff is dedicated to helping you prevent and manage any health problems. Whatever your problem may be, early detection and treatment are the cornerstones of a complete health recovery. We base our strategy on connecting clients with a highly professional medical spa and sexual medicine office. Our goal is to help you get stronger and bolder, by providing you with the best and most suitable treatments, techniques and formulas to rebuild your strength, vitality, and sexual energy. Do you suffer from High Cholesterol, High Blood Pressure, Diabetes, Obesity, Increased Belly Fat, Decreased Muscle Strength, Decreased Bone Density, Decreased Energy, or Higher Cholesterol Levels, YOU Could be at risk! Clinic hours are subject to change. Doctors hours may vary. We treat low testosterone levels and erectile dysfunction, sexually transmitted diseases, platelet rich plasma therapy, and offer botox and filler treatments as well as weight management solutions. ALL MALE STAFF. Come experience the OFMHC difference!